AT&T has disclosed that the company has suffered a security breach in which the users’ personal information was stolen. 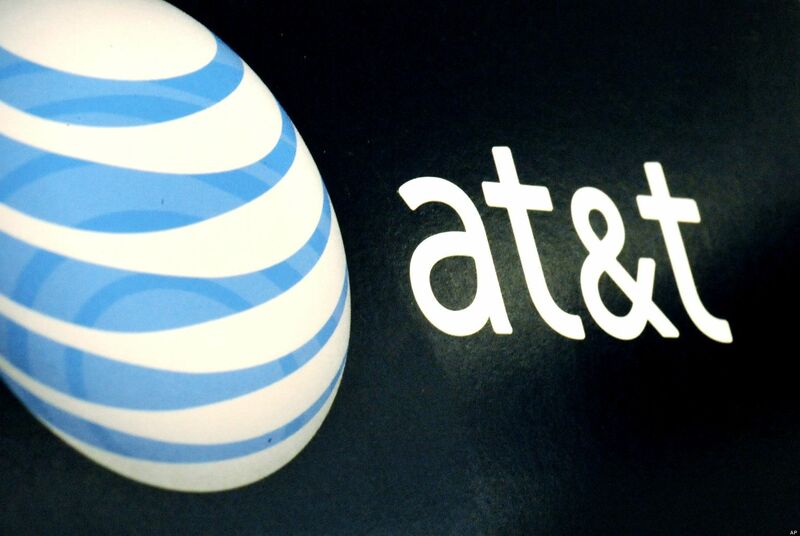 The attack was from inside as a few employees of the AT&T accessed the personal information of its customers without any proper authorization. The attack was executed several weeks ago in the month of April, and the company is currently collecting facts so as to press charges against those three employees.